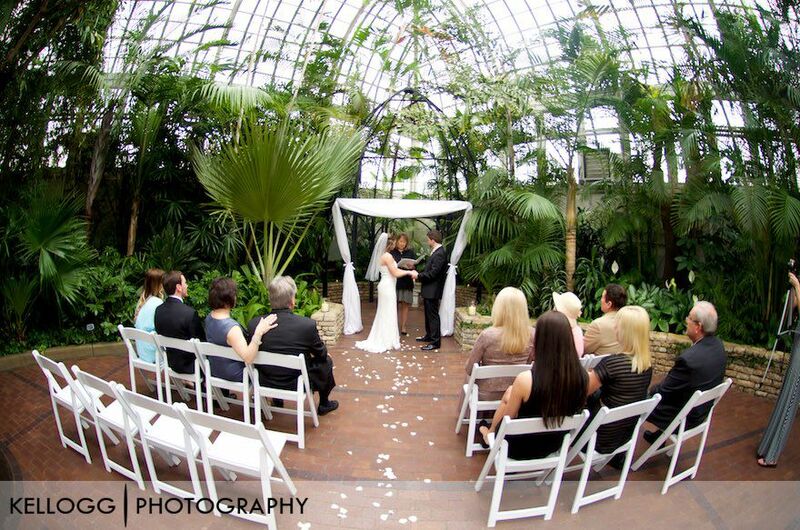 Franklin Park Conservatory is a wonderful place for wedding ceremonies and receptions. This wedding was great because it was more intimate than most. Kristen and Justin were wonderful to work with. Justin even shed a few tears as Kristen walked down the stairs to the ceremony. 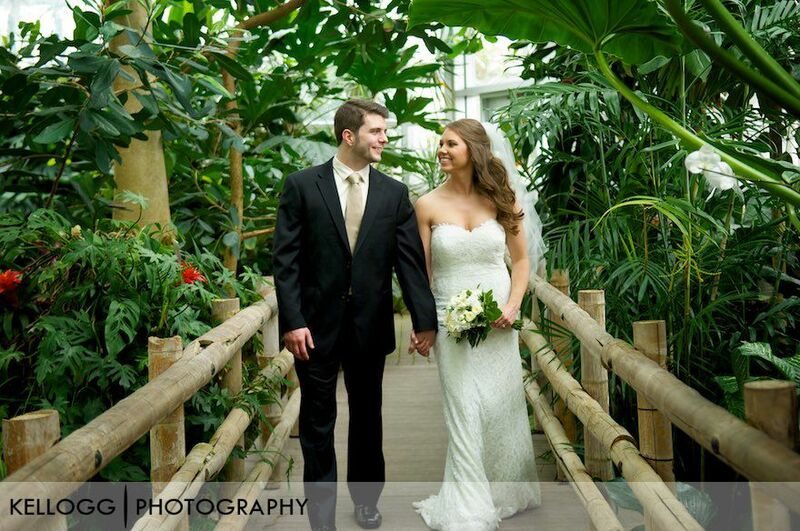 The photos from outside the Franklin Park Conservatory came out amazing. 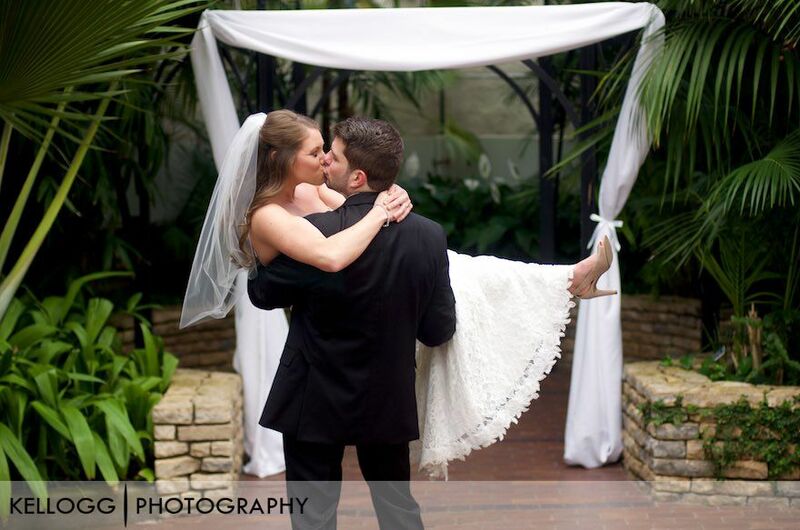 COngratulations Kristen and Justin!